Results currently being collated at the Anambra State headquarters of the Independent National Electoral Commission, INEC, shows that the candidate of the Peoples Democratic party, PDP, Alhaji Atiku Abubakar has won four local government areas so far announced. The local government areas include: Anaocha,Dunukofia, Anambra West and Njikoka. In the four out of the 21 local governments in the state, Atiku was clearly leading with a wide margin. 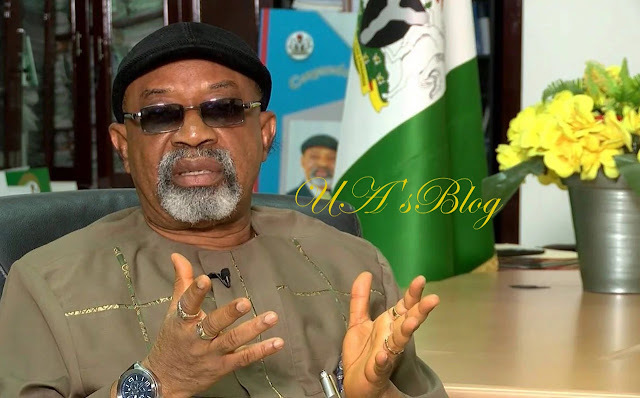 Meanwhile, the minister of labour and employment, Senator Chris Ngige has raised objection to the results, particularly that of Njikoka local government area. The minister, who is the APC agent in the election, said the results announced by the collation officer, Prof Edmund Egbo does not tally with what was collated in the polling units and wards of the local government. “This is a clear case of over voting, and my party will not accept it. We know that we are working to beat time, especially because of the number of presidential candidates involved, but the right thing would have been to start by announcing the results from the field, before that of the entire local government,” Ngige said. Indications are, however, strong that Atiku would win most local governments in the state. So far, PDP polled 30655 as against APC’s 1055 in Anaocha LGA. In Dunukofia, PDP polled 17270 while APC polled 1452. In Anambra West, PDP polled 15384 and APC 2428, while in Njikoka; PDP 28365 and APC 2428. READ ALSO : Saraki’s defeat: PDP agent refuses to sign election results sheets.